Yes, I Want To Make My Ads Profitable At Scale Today! You can learn these fundamentals today by watching this free video. You’ll get to see examples of profitable ads and landing pages. Enter your valid email in the box below. 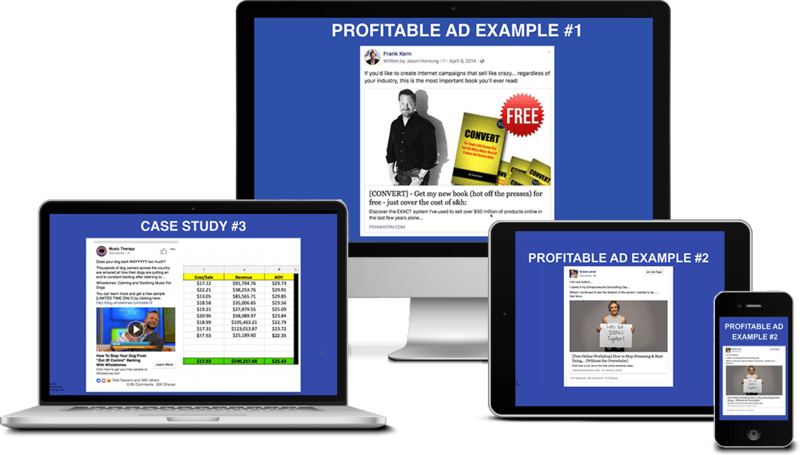 You will receive a free training video showing you the 5 profit fundamentals to scaling your campaigns!